What are your in-game name and the origin of it? "TorchCad30" the origin of "Torch" goes back as far as Commodore 64 home computer January 1982. I used to play "A.C.E. : Air Combat Emulator" game for some reason "Torch" came to mind and stayed with me. The "Cad" part comes from my degree in Computer Aid Drafting using AutoCAD by Autodesk. The "30" is there because I couldn't select it without because TorchCad was taken. How long have you been playing World of Warships? Started or tried playing back on or around June 2016 but my system couldn’t run the game as good during that time so I forgot about the game put it to the side. During the winter of December 7, 2017, I came across an advertisement on the internet and decided to give it a try now having a better system and it worked. Been playing almost every day since then. What got you into playing World of Warships? My father is the reasons why I played World of Warships. 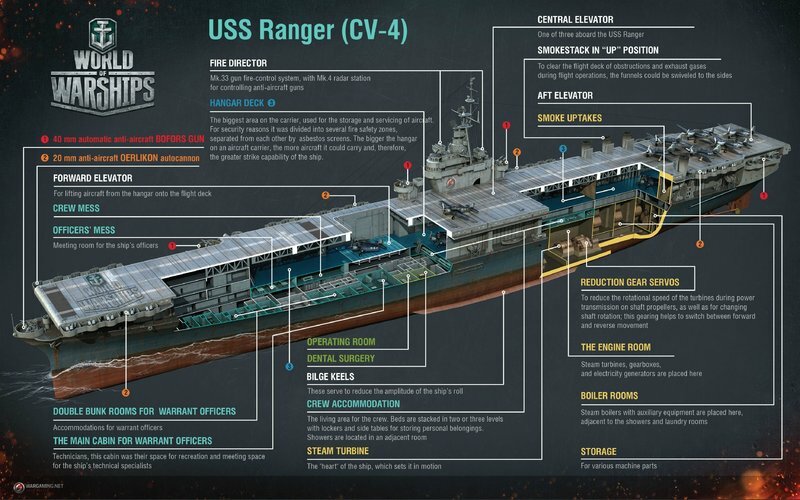 (1) He served in the USS Ranger (CV/CVA-61) the third of four Forrestal-class supercarriers built for the United States in the 1950s. (2) He played the game (in-game name: MohaveRiver) for some time already I didn't know about it and for my surprise was after I text him a few screenshots of the game I'm playing. What is your favorite ship? Why? 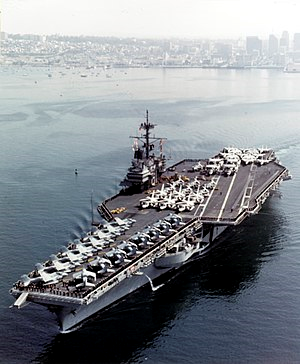 USS Ranger (CV/CVA-61) for reasons mentioned above. Knowing it is not the same Carrier that my father served but carries The Ranger’s name. 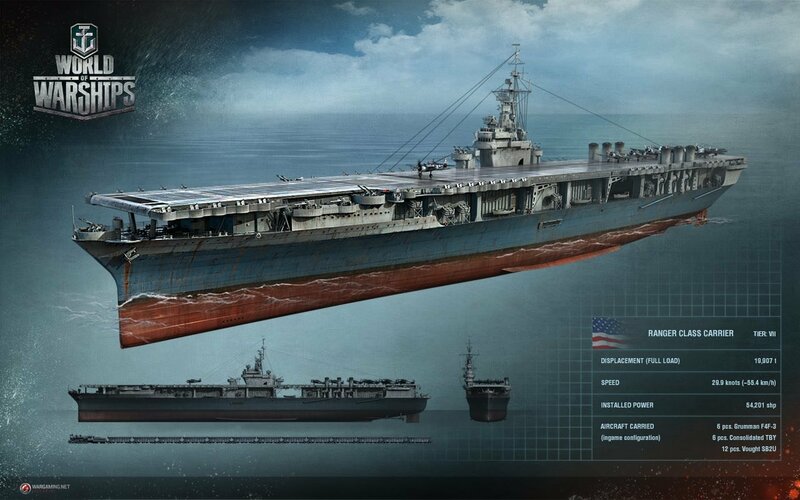 In-game USS Ranger is (CV-4) was the first ship of the United States Navy to be designed and built from the keel up as an aircraft carrier. Deemed too slow for use with the Pacific Fleet's carrier task force against Japan, the ship spent most of World War II in the Atlantic Ocean where the German fleet was a weaker opposition. 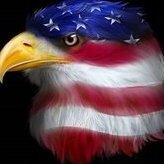 Ranger saw combat in that theatre and provided air support for Operation Torch. In October 1943, she fought in Operation Leader, air attacks on German shipping off Norway. The ship was sold for scrap in 1947.